The blubber, a layer of fat beneath the skin of modern marine mammals that helps them preserve heat, indicates that the ancient ‘sea monster’ was warm-blooded, an unusual quality in a reptile, according to the report’s authors. 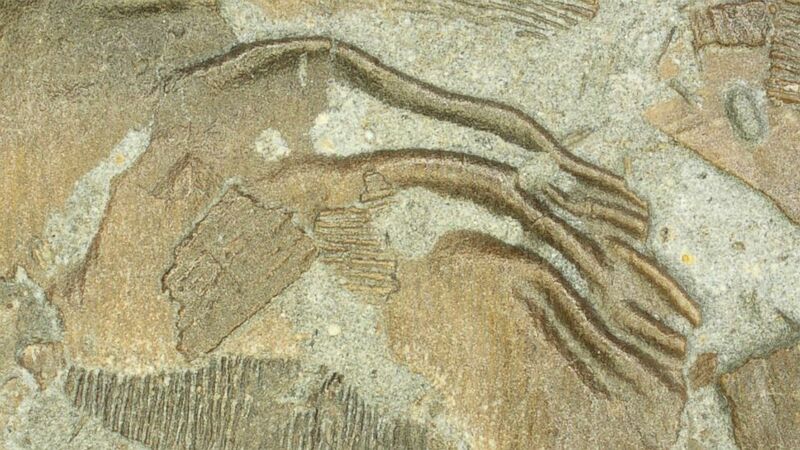 Ichthyosaurs didn’t just look like dolphins, Lindgren explained. Lindgren said researchers found pigment cells concentrated on the dorsal side of the creature’s body. Such natural ‘camouflage’ is common to modern animal groups, both terrestrial and marine life. “It’s a form of camouflage that you use when you need to hide in plain sight,” Lindgren said. Sea minerals appear to have helped preserve and fossilize the creature’s blubber.